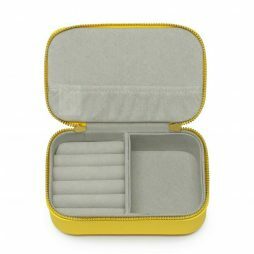 We’ve got a real soft spot for these beautiful Estella Bartlett mini jewellery boxes. 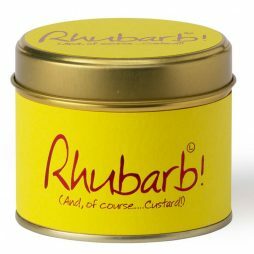 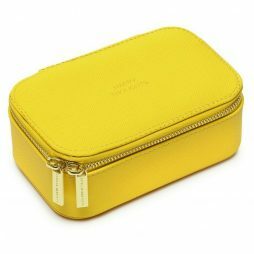 Perfect for taking on holiday as well as for keeping all of your jewellery in on your dressing table in your home. 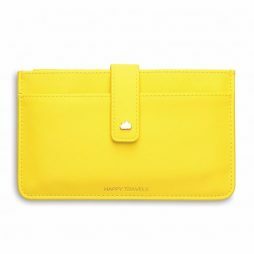 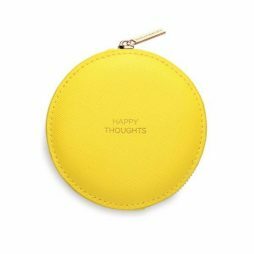 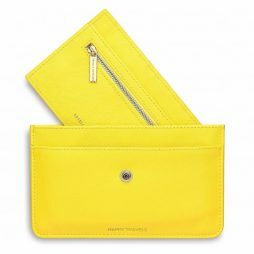 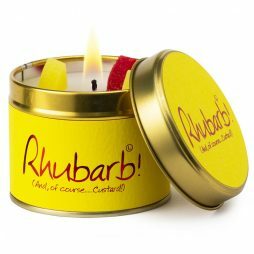 The iconic Estella Bartlett mini jewellery box in a vibrant yellow embossed with the message “Happy Thoughts” features a compartment for earrings and a pocket to keep chains from tangling. 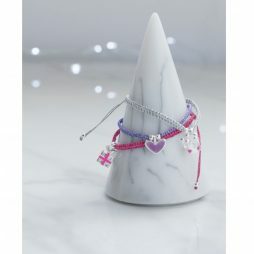 A lovely girl’s bracelet just to say you’re a superstar in every way. 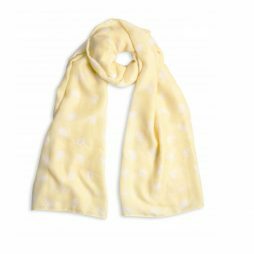 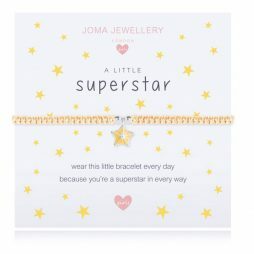 The words on the white and yellow stars gift card reads “wear this little bracelet every day because you’re a superstar in every way”. 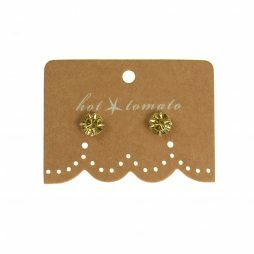 Featuring a yellow adjustable thread bracelet with yellow enamel star charm. 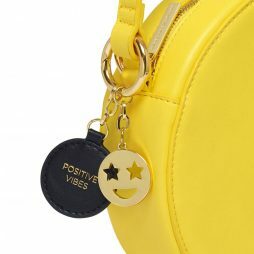 Estella Bartlett The Emerson Yellow Cross Body Bag with Star eyes emoji charm and a black bag tag with the message ‘Positive Vibes’. 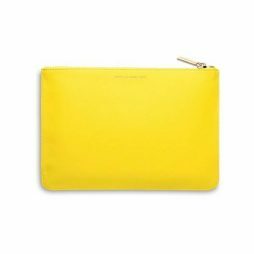 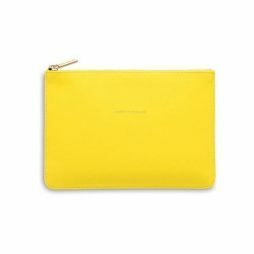 Be bold with this gorgeous bright yellow The Emerson round bag, the perfect accessory to add a bit of fun to your outfit this season! 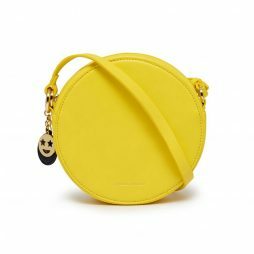 Featuring one main compartment plus a zipped inside pocket and finished with a golden star eyes emoji charm and a black disc bag tag.